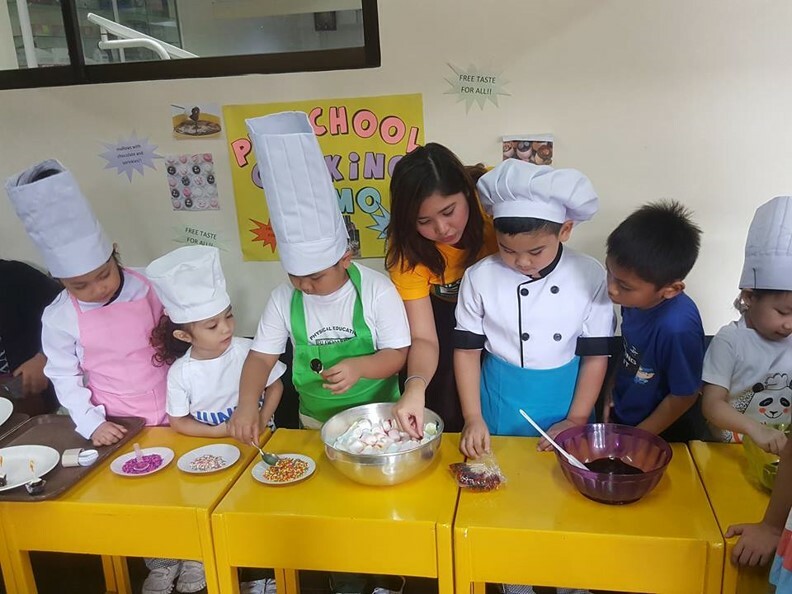 An African Proverb has once stated, that it takes a village to raise a child. But we, Bloomfieldians must say, that, it takes Bloomfield Academy to be a man for all. Once again, Bloomfield Academy has proven its excellence and versatility during the BA Expo 2019, held last Saturday, February 23. 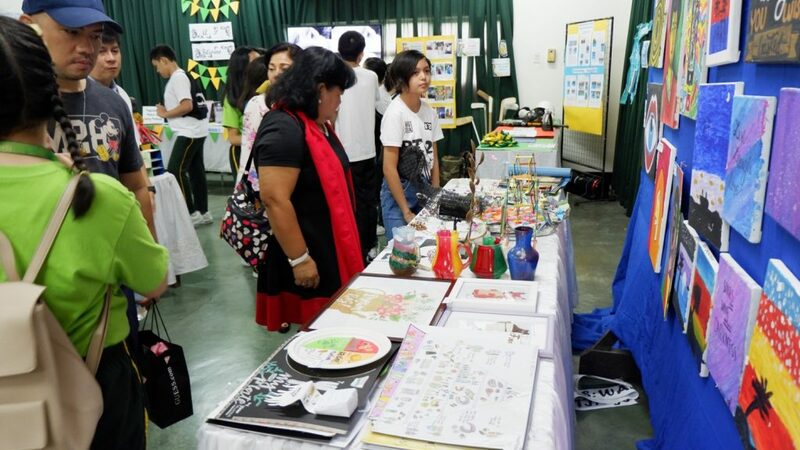 It has always been a part of Bloomfield’s school calendar to put up an Expo to exhibit students’ outstanding learning outputs and to showcase Bloomfield Academy’s distinctive features. 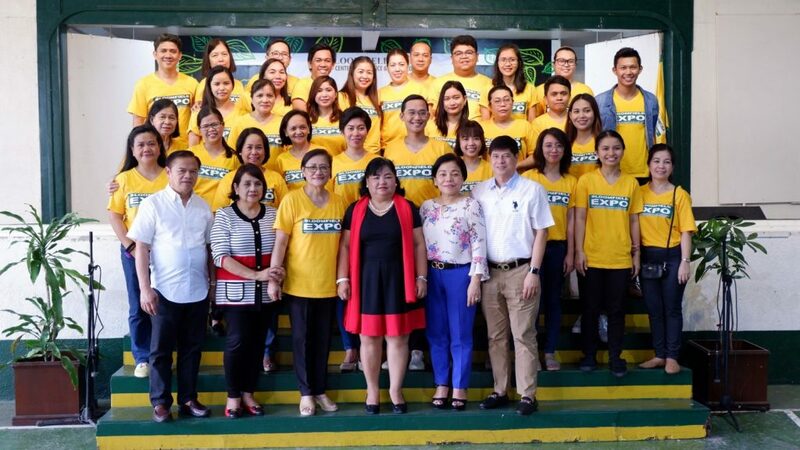 Sir Sonny Nabaza, Academic Coordinator, hosted the program. 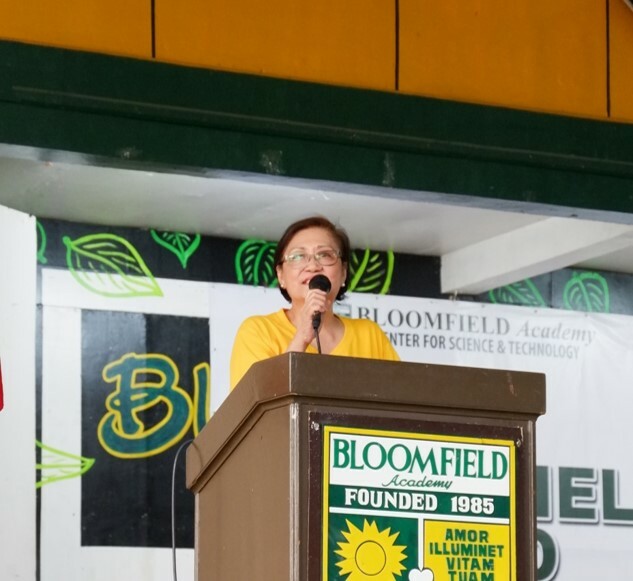 Ms. Erlinda P. Juan, School Principal, started the program by giving the audience a sneak peek of what they were about to experience through her welcome remarks. 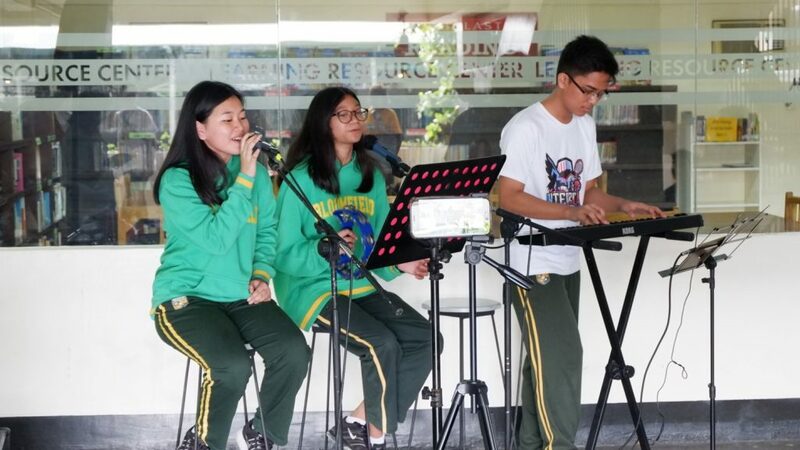 The Grade 8 – Steadfastness Champion of 2019 Love Serenade gave their perfect rendition of Ed Sheeran medley of songs. 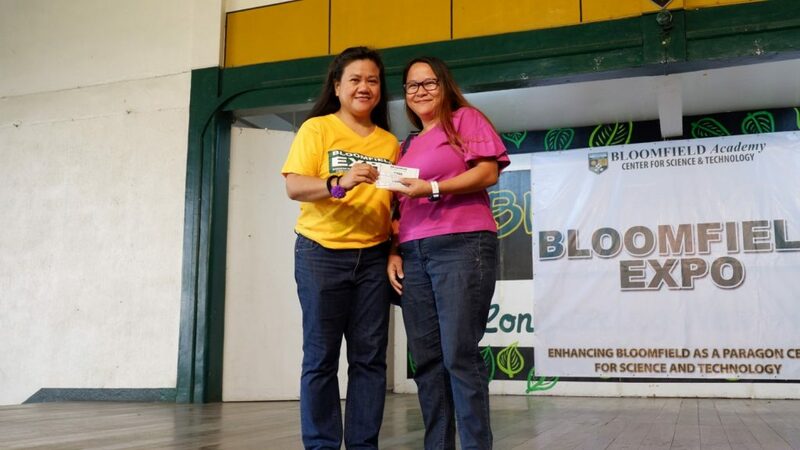 One exciting part of the program was the drawing of raffle tickets for the winners. 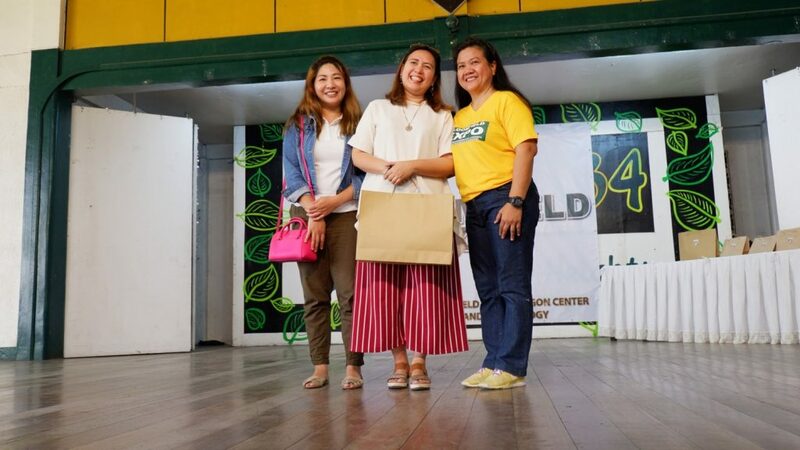 Special freebies like Bloomfield jackets, shirts, and gift certificates were given to the lucky winners. 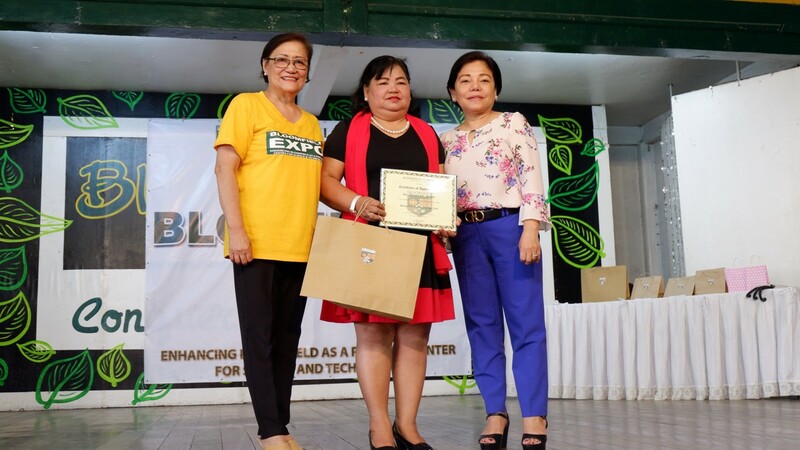 Dr. Minerva Bilaos District Supervisor for Public Schools and Guest of Honor delivered a message in congratulating Bloomfield, the administrators, teachers, students, and staff for a job well done! 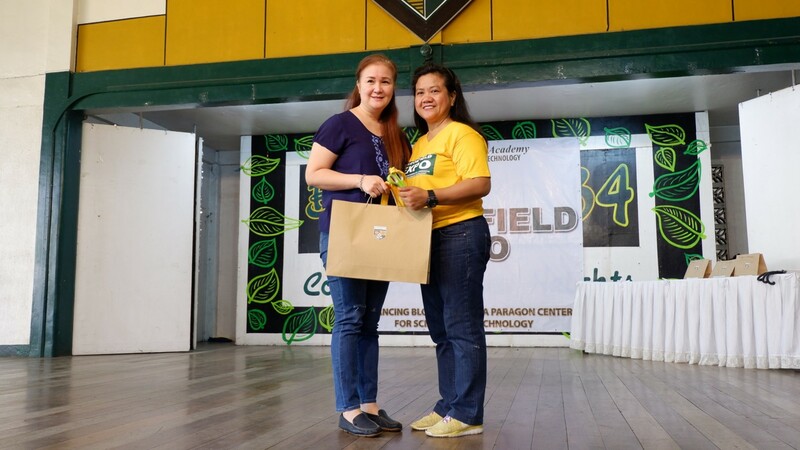 Certificate of Appreciation awarded by Mrs. Llarena, the school directress, assisted by Ms.Erlinda P. Juan, the school principal. 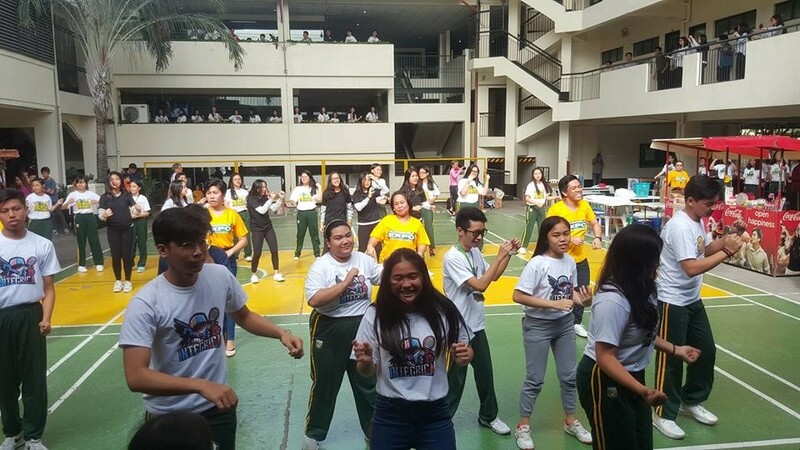 Bloomfieldians felt the moment as they performed their wellness dance exercise! 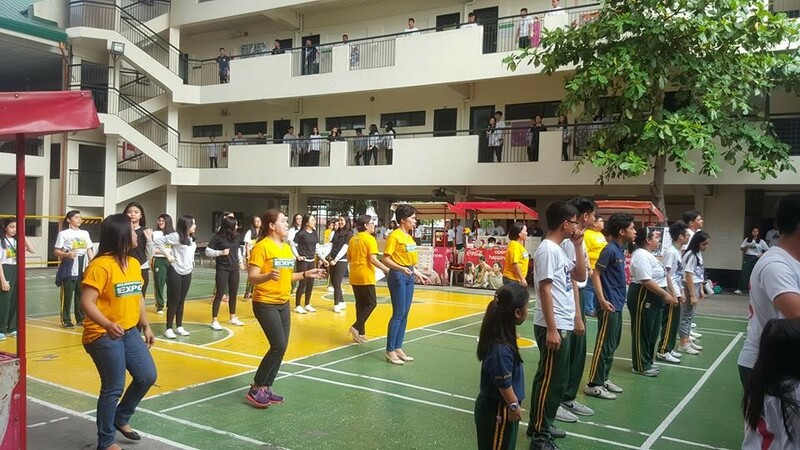 Even teachers joined in the activity! 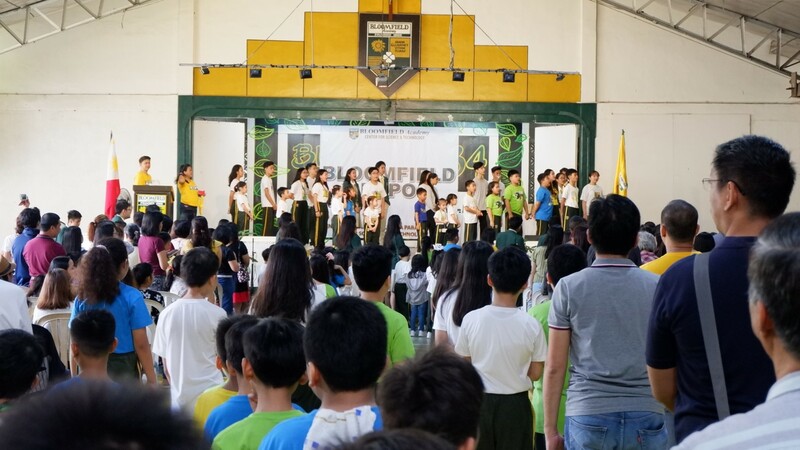 The program ended with the Bloomfield Hymn. 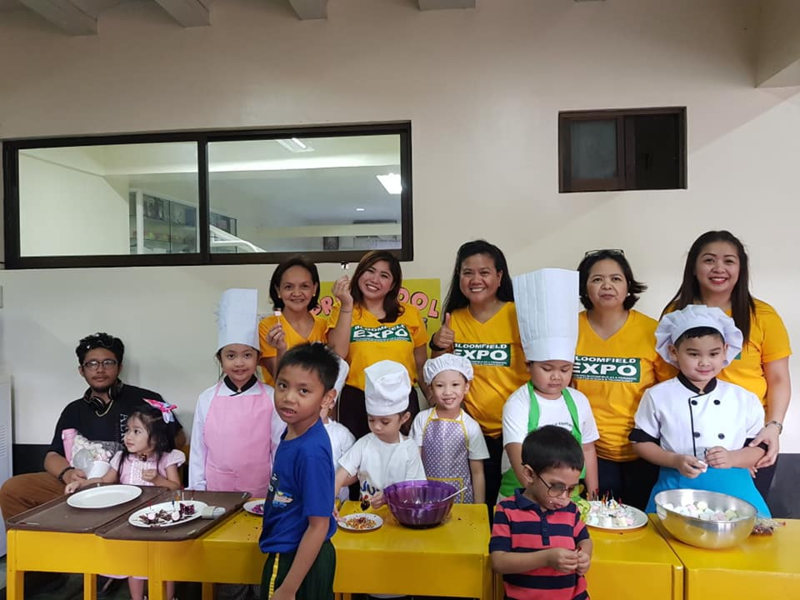 After the short program, the guests went to their respective grade levels to have the school tour. 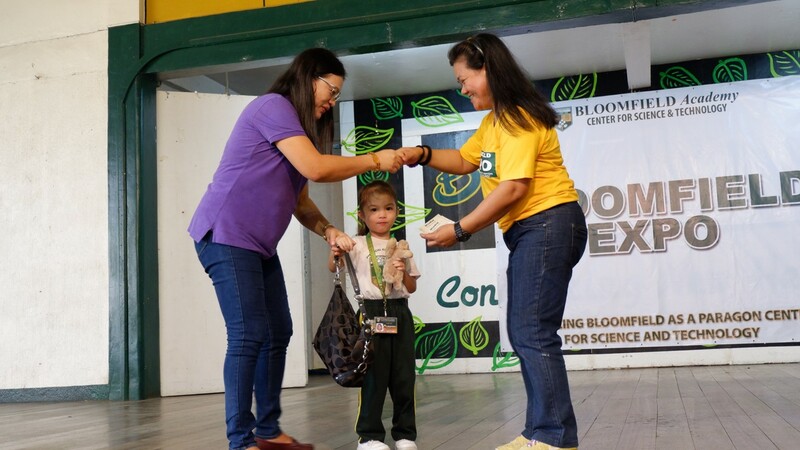 The symbolic ribbon cutting by the guest of honor, Dr. Bilaos and school directress, Mrs. Necy Llarena, was done before the guests entered the Little Theater to formally open the BA EXPO’19 Exhibit! Let the BA Expo Exhibit begin! 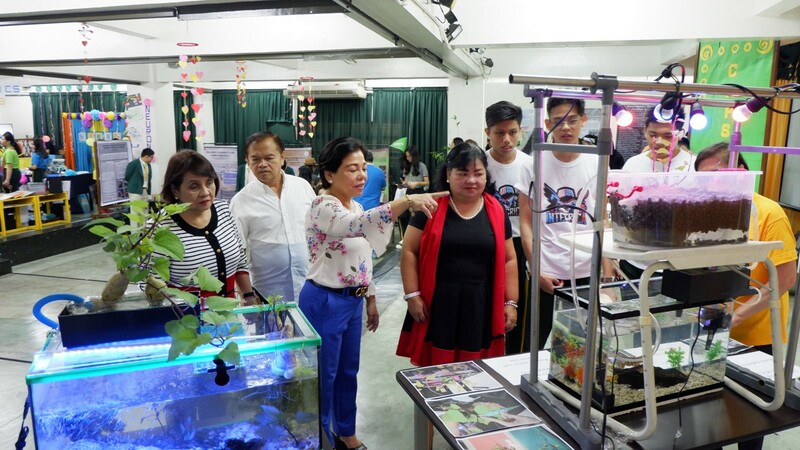 The Grade 10 students explaining their Investigatory Projects on Aquaponics to Dr. Bilaos, Mrs. Llarena & Ms. J.
Cayla Santa Cruz, a Grade 8 student, explains her Investigatory Project on sound. 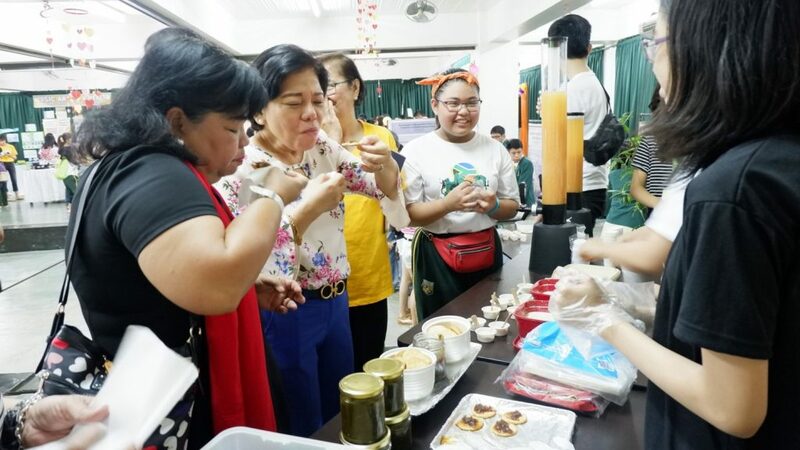 A taste test of a variety of food experimented by the students. 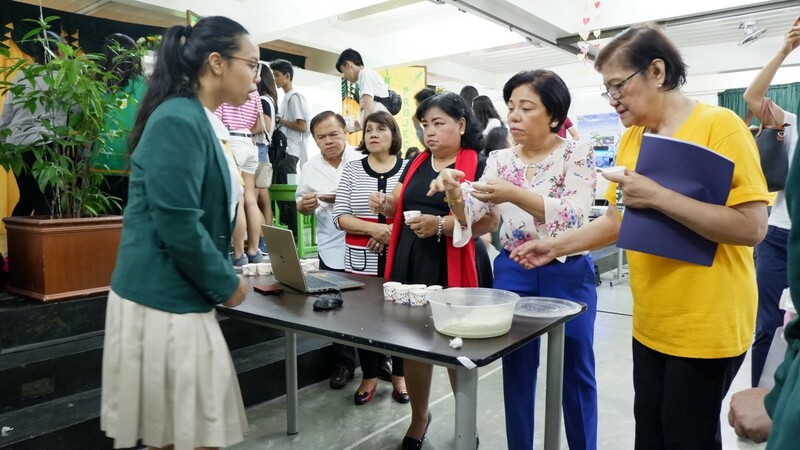 Megumi Daz explains the result of her Investigatory project on the “Development, Acceptability and Evaluation of Moringa Leaves and Jackfruit Seed Ice Cream while the guests taste the new flavor. 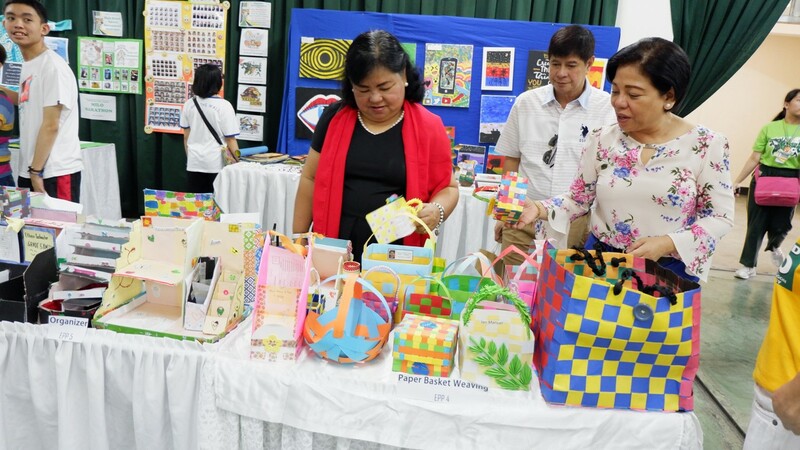 An exhibit of MAPEH projects. 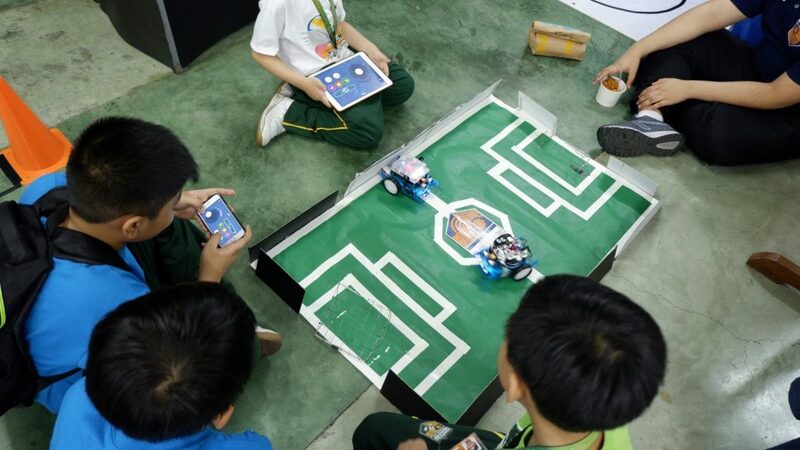 Robotics club members on the GO! In case you want to take a break from the tour, we can pause awhile and listen to our talented Sessionistas. 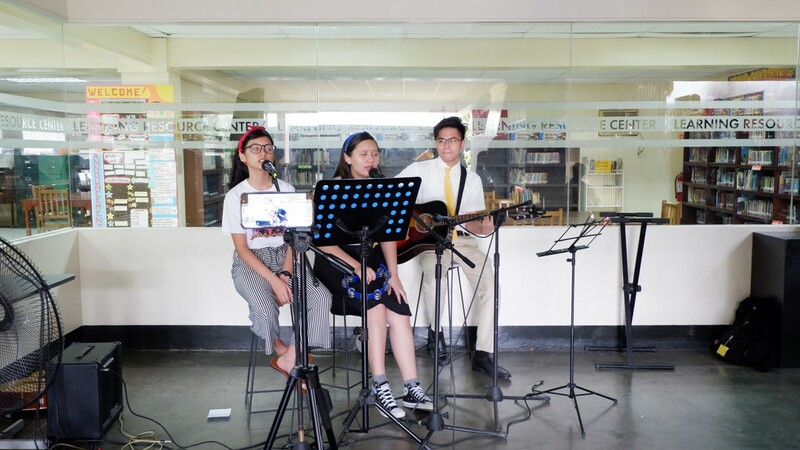 Antoinette B. Carballo, Ivene Gabrielle V. Calabio and Nathaniel F. Santa Cruz sang to the delight of the guests. 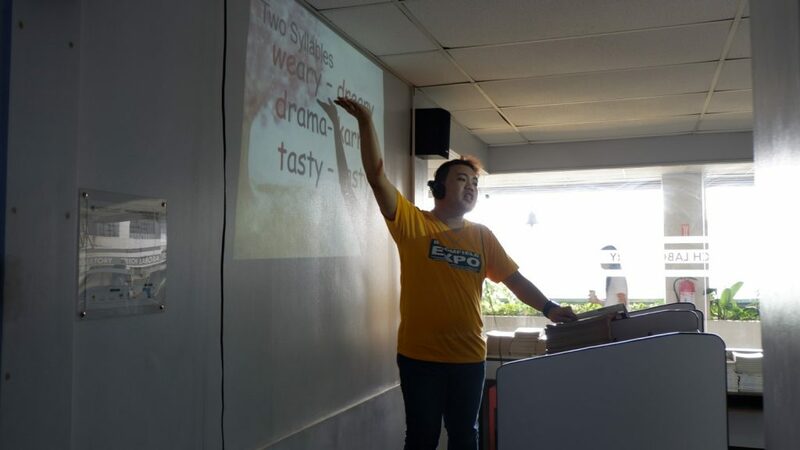 Jan Charlize B. Sacilioc, Shanti Lei Aloha L. Gleason and Kevin E. Lin render their favorite songs with gusto. 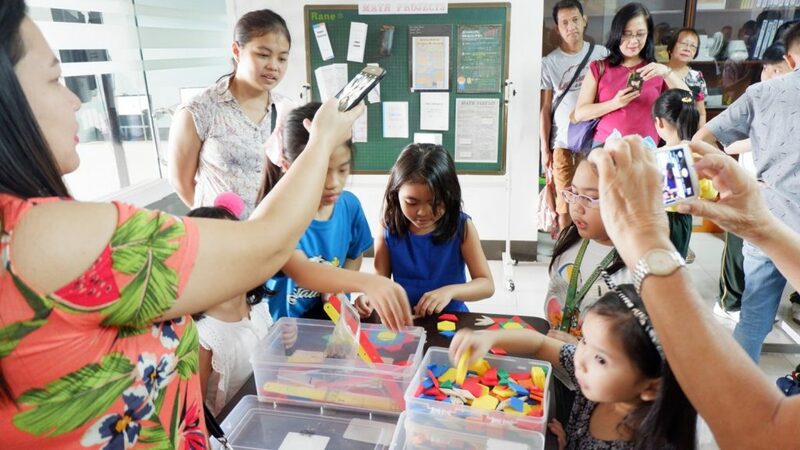 Ms. Joy Tacogue demonstrates how to use the manipulatives in the Math Laboratory. 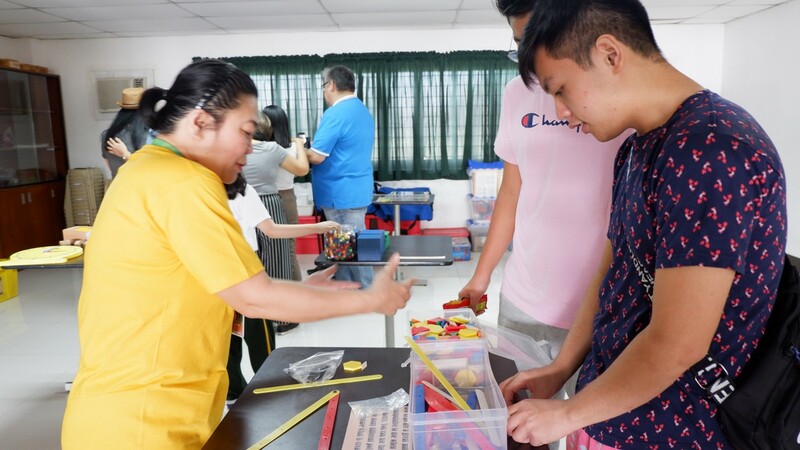 Students go through more Math manipulatives. 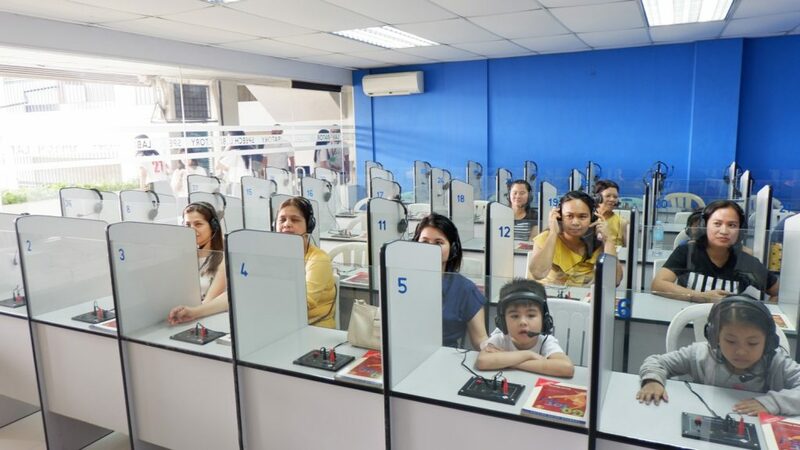 Sir Justin Angelo Bron conducts a Speech lesson at the Speech laboratory. Students and parents follow the speech lesson with their earphones on. 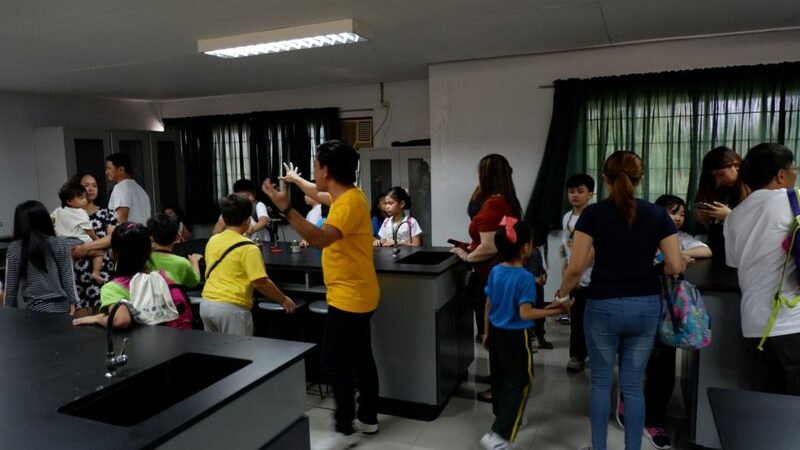 Sir Fros Catubigan toured the visitors at the Science Laboratory. 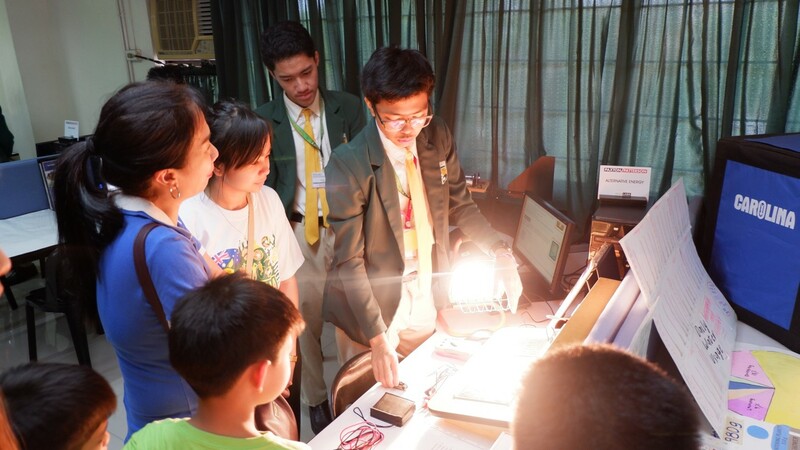 The Grade 11 students demonstrated and explained each module to the visiting guests. 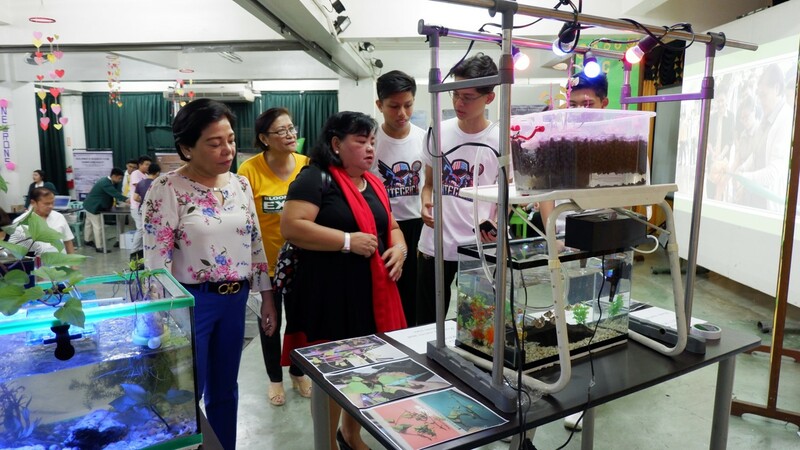 John Paul P. Limpin and Jeremie R. Cusi, at the Career Laboratory, explain the module on Alternative Energy to visitors of EXPO’19. 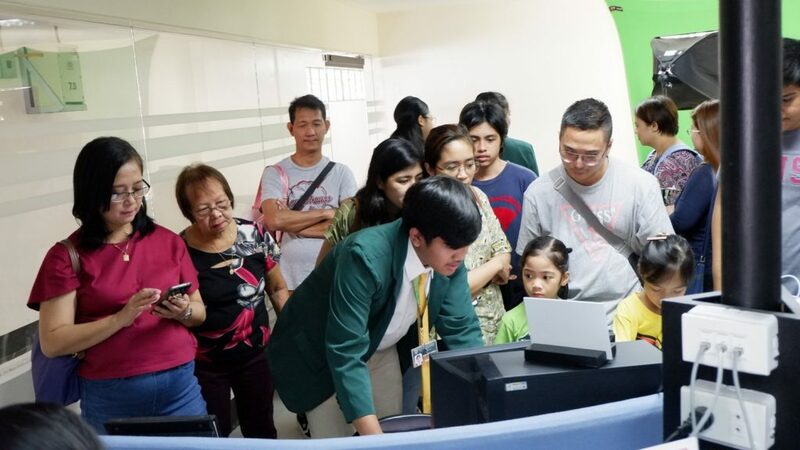 The module on Digital Manufacturing is explained by Keith Jericho J. Ignacio, a Grade 11 student. 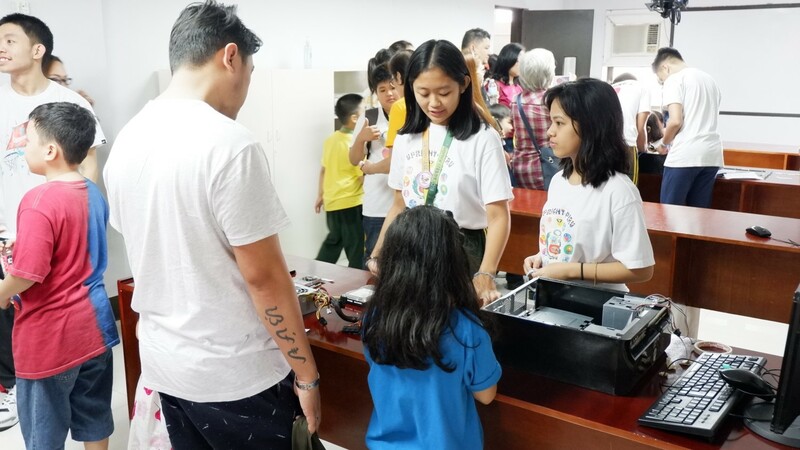 Denise Janabon of Grade 9 explains how the different parts of the computer can be assembled together at the Computer Laboratory while Leian Sissy Marciane L. Briones looks on to assist. 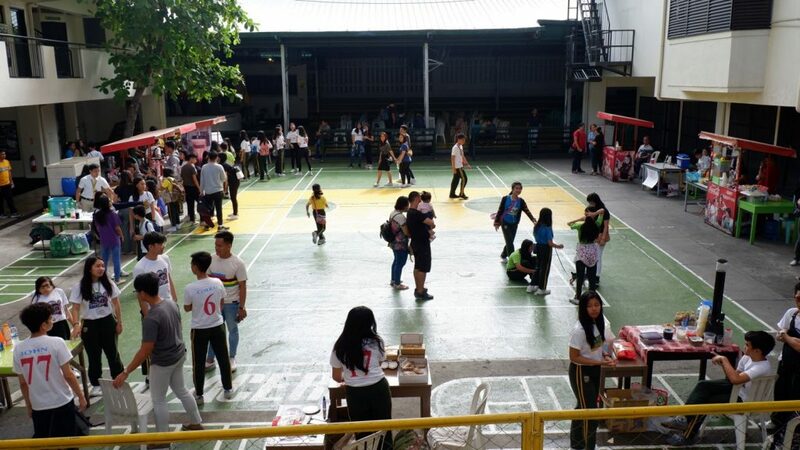 Guests and students enjoyed the different booths put up by students and alumni. The people behind BA Expo’s success. 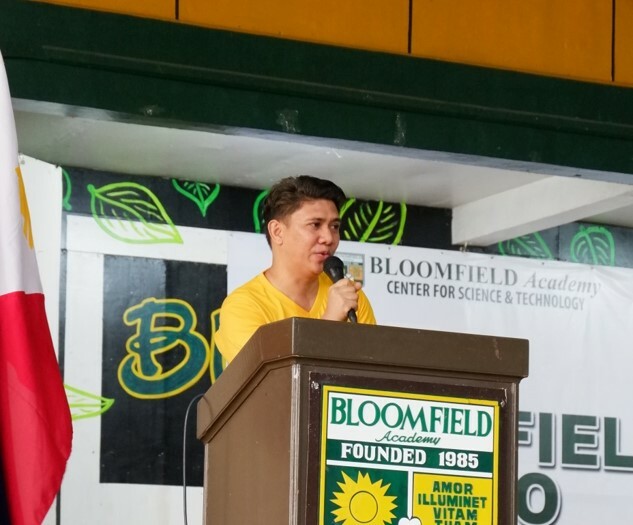 Congratulations Bloomfield Academy for coming up with a successful BA EXPO’19. 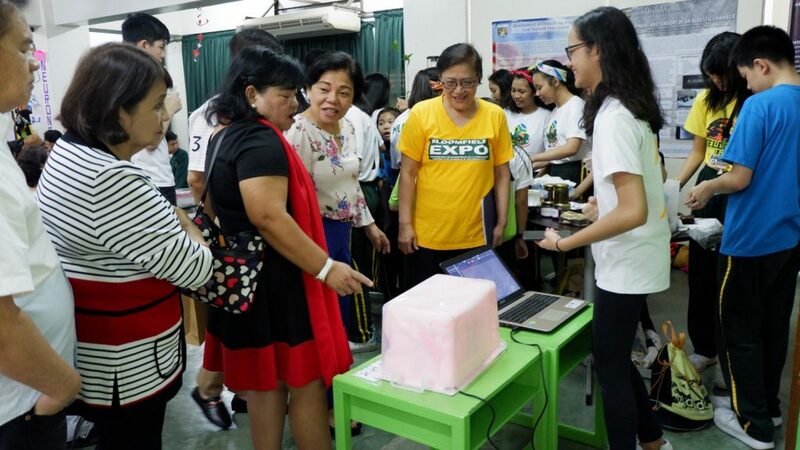 The campus was jam-packed with parents, students, and guests. 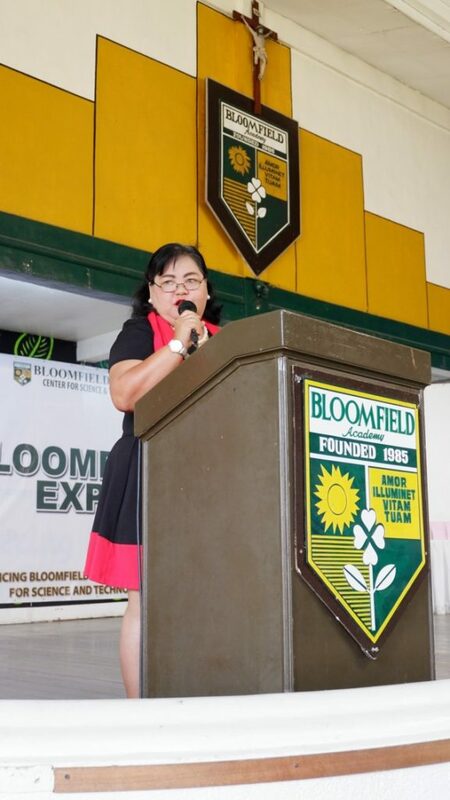 To all who paid a visit, we hope to see you again next academic year not as a guest, but already… a Bloomfieldian!